Erica truly made our wedding special. She is such a great performer and had everyone on the dance floor. We were so lucky to land her. THANK you so much, we enjoyed being apart of your special day so much! My wedding was a disaster... thankfully the marriage is wonderful Lol. But! The music was prefect! Erica knew every song I requested and sounded beautiful. I've seen her with a full band as well and gurl friend is a rock star! We heard Erica Sunshine Lee and her band and were So Impressed! We loved her voice and band, her original songs! They kept the party going for hours! Her smile is like the sunshine and her personality is contagious! They played my favorite ESL Songs and are a very tight band! They were professional, on time, great with communication! I would definitely recommend them and booking them for your next event! Thanks so much for having us Kathy, let us know if you want any more live music for upcoming events! I absolutely love Erica! Extremely friendly and personable. An awesome singer and songwriter. I always have a great time when I see her! I listen to her albums several times a week. You can not go wrong in seeing Erica Sunshine Lee! Thanks so much Katherine, can't wait to see you at another show soon! Erica Sunshine Lee and her band performed at Holiday Shores Marina in Edwardsville Illinois on June 29th 2016. It was an amazing show everyone was dancing singing and having a great time. She stuck around and signed shirts CDs all her apparel. Got to spend time with her and her band which is an amazing group of people. Book her and her band now and you won't be disappointed by any means. 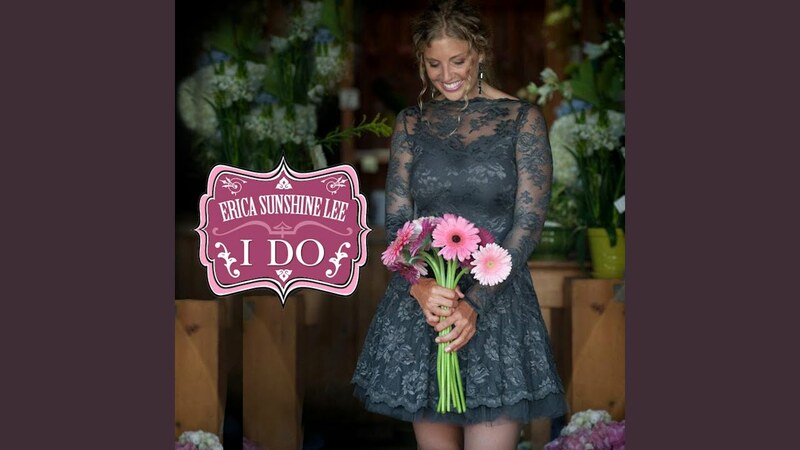 My husband and I recently heard Erica Sunshine Lee and her band! What A Night! We Loved The Beautiful Music and Her Amazing Songs! Erica has a wide array of lyrics that captured us! Wow! Talking about songs that move you...to laughter or tears! We thoroughly enjoyed the evening and look forward to seeing them again soon! Erica Sunshine Lee can sing any style from any genre, from country, rock, pop, bluegrass and Southern Rock, her band rocked out the entire show, and had people dancing from the time it started until it ended. When they played "Dreams" I swore it was Fleetwood Mac. This country girl has pipes and energy, and a passion that shows on and off stage. They were on time, exceeded all my expectations, were professional and courteous. All the guests raved, and I especially loved her original songs, the wedding dance "I Do" made everyone tear up! We have a sound system and can provide this for a small fee. Our band ranges from 1-7 people and we also can learn specific songs for your function if given enough advance notice. I'm a songwriter and we perform a lot of my own music, but we are happy to perform covers in our wheelhouse, which is a huge VARIETY of top 40 classic to modern rock and country tunes. Little Big Town and many more! We can play up to 5 hours if needed with 15 minute breaks each hour, but shows typically run 1-4 hours, and is determined by event and budget. Influences range from Fleetwood Mac, Shania Twain, Johnny Cash, Dolly Parton, Hank Williams Sr., Sheryl Crow, Emmy Lou Harris, Lynard Skynard, Rolling Stones and Tom Petty and more. We have links on Facebook, instagram and twitter.